One of the beauties of Italy is the plethora of medieval and Renaissance architecture that can be admired walking in any historical center of the country. During your daily excursion, on your own or with a local guide, you can travel in time discovering ancient treasures perfectly incorporated in the social fabric. The architects of the past, following a Gothic style in the Middle Ages and a return to classicism in the Renaissance, have been able to raise works by emphasizing the beauty of creation that wonders until today. 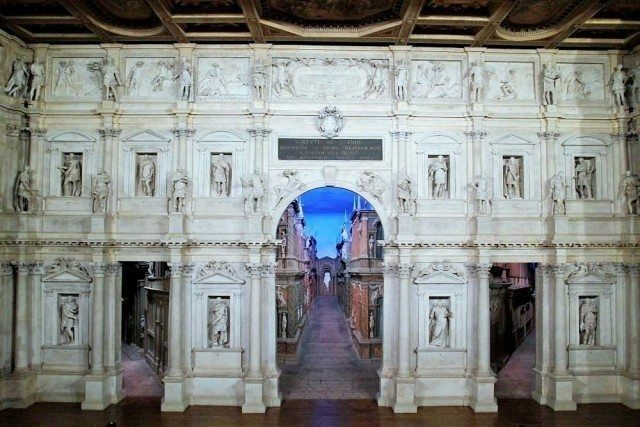 During your stay in Italy with your professional driver, you will discover the architectural treasures of artists such as Michelangelo, Leonardo da Vinci, Palladio, Bramante and others who have left masterpieces taken as a model by future architects of our time.